about 520 acres adjoins USFS. Beautiful home, large shop, 2 wells, and numerous springs. Small pond could be expanded – great potential for a private duck club…near Honey Lake & close to Reno, NV! 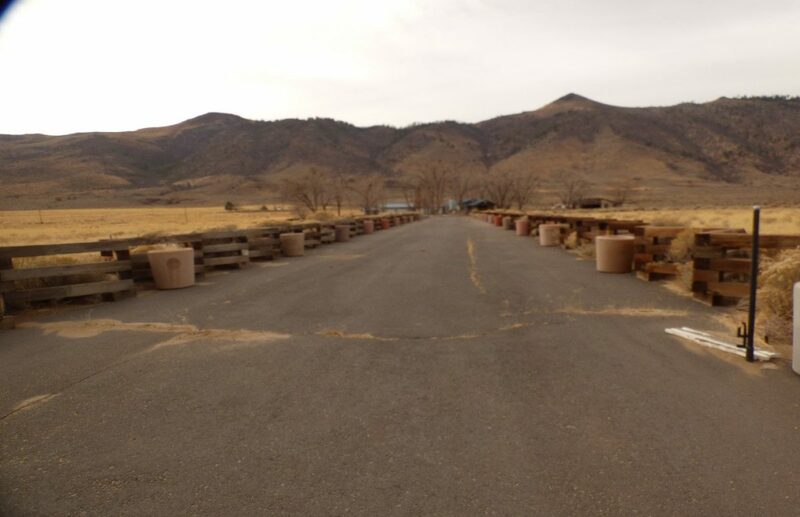 LOCATION: The Dipping Springs Ranch is located off of Hwy 395 near Herlong Junction. 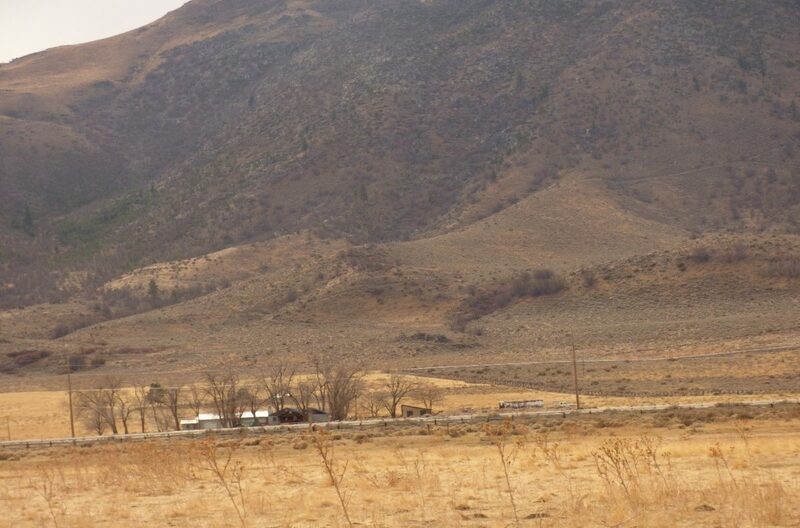 The ranch is South of Susanville in Lassen County and a short drive North of Reno. The ranch backs up to the USFS and the Northern Sierras. Honey Lake is just to the east of the ranch. DESCRIPTION: This is a very unique ranch property that a new owner can put his stamp on. 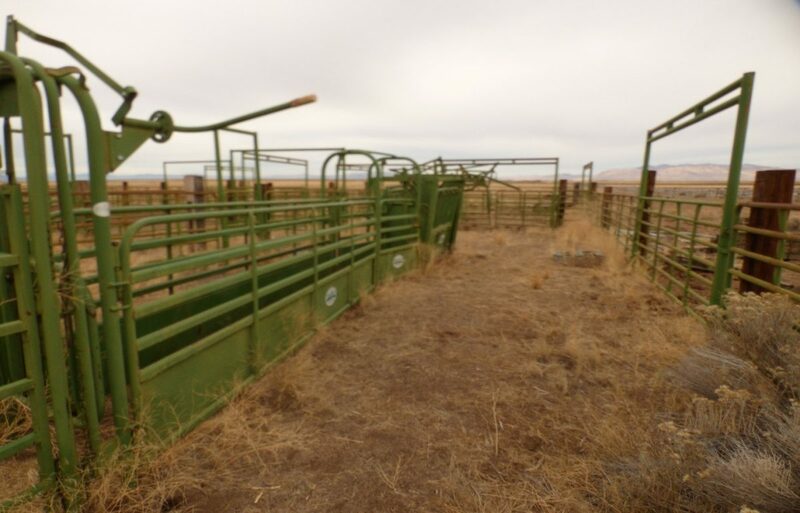 There are numerous springs that the present owner feels can be developed to supply irrigation water to run pivots or wheel lines. The soil is good and suitable for alfalfa or pasture. There is a very remodeled 1,800 sq ft home, with a 8 car garage and shop. A stock water well has been developed and is run with solar panels. The ranch adjoins a well-known duck club along the eastern boundary. IMPROVEMENTS: 1800 sq ft 3 bedroom 3 bath remodeled home with all the amenities including granite counters in baths and kitchen. Master suite has Roman tube, Tile floors throughout and carpet in bedrooms. Large wood fire place in great room, enclosed front and back yards. 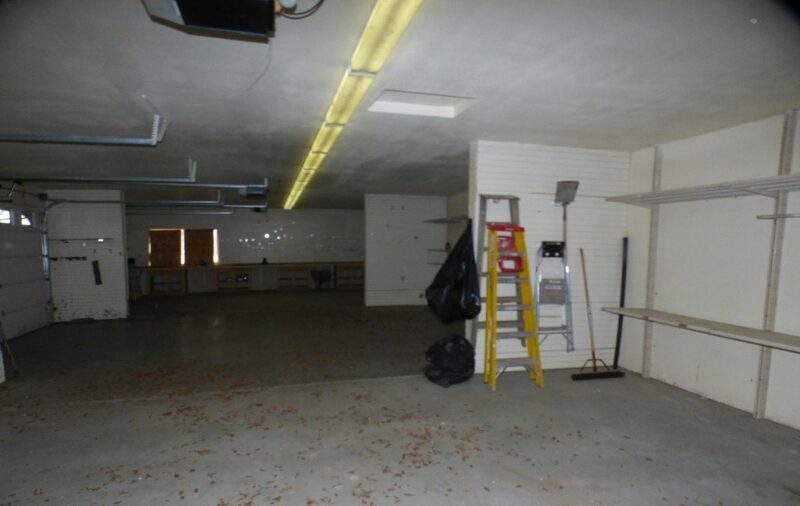 The ranch has tack room, 8 car garage, large shop, and completely fenced yards. Security iron gate at highway entrance. Paved drive way from highway to house. 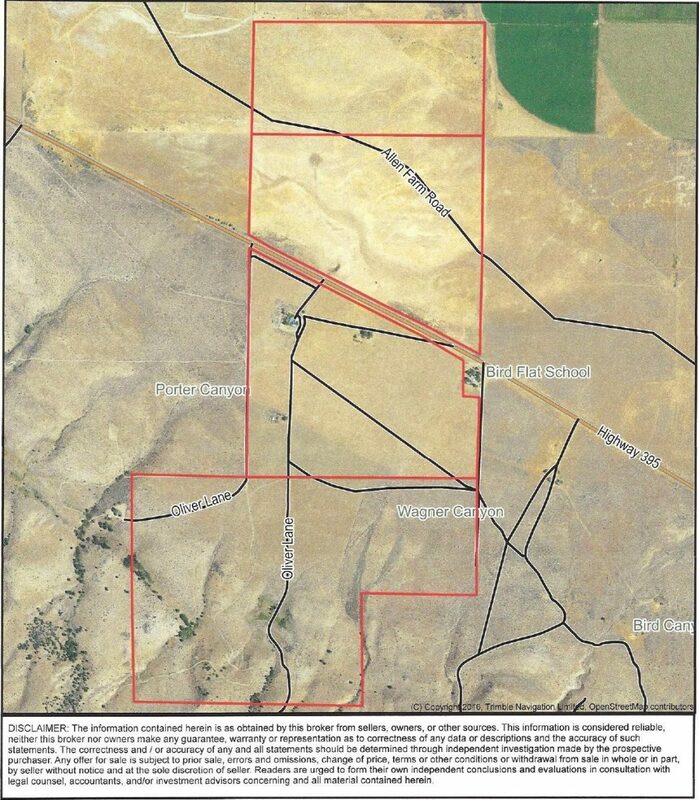 ACREAGE: 520 acres according to Lassen County APN Maps 139-060-21, 139-310-02, 139-320-07, 139-320-12. WATER: ranch has two wells one for livestock water and one for the house. The livestock well has solar panels and troughs. The ranch also has numerous springs along the western boundary that could be developed to supply irrigation water to the pastures. LIVESTOCK: The owner states that he ran 100 cows for the summer on the ranch. Presently the ranch is leased to a Lassen county cattleman. RECREATION: Drippin Springs ranch has the potential to have a small duck and goose club as it is in an area frequented by waterfowl. It is only a short distance to Honey Lake and adjoins an existing duck club. Also lots of deer use the ranch as it is at the base of the Sierras. Lots of opportunities here.